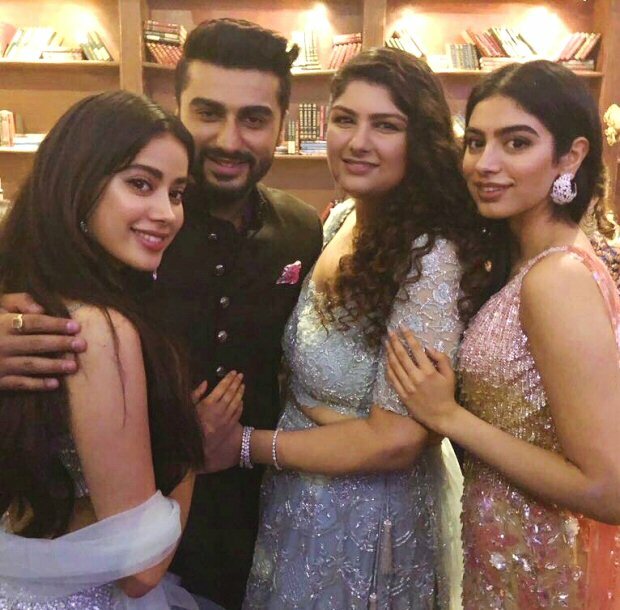 Arjun Kapoor, who was busy performing and enjoying the 19th edition of IIFA Awards 2018 in Bangkok, returned on Monday morning to kickstart his birthday celebrations. And what better way than celebrating it with your family. Arjun’s sisters Janhvi Kapoor, Khushi Kapoor and dad Boney Kapoor arrived at his residence to celebrate the birthday at midnight. 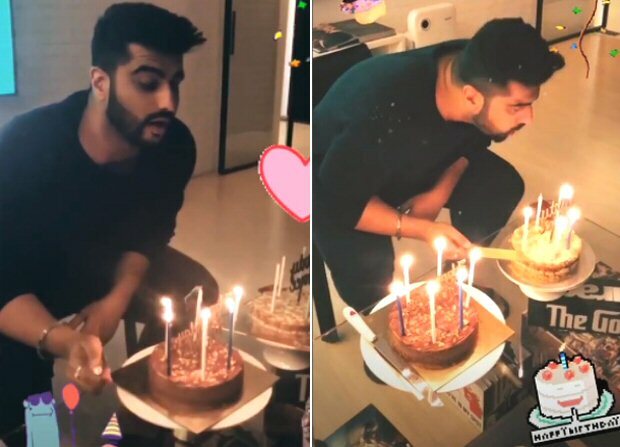 Anshula Kapoor, who was stoked to see her brother back in the bay, shared a boomerang video of Arjun Kapoor cutting two cakes. Janhvi Kapoor also shared the similar video as Arjun enjoyed the moment with his family. He later came out of his residence and obliged the awaiting paparazzi with pictures. Not only did he pose for them, he also made sure to click pictures with some of the photographers. 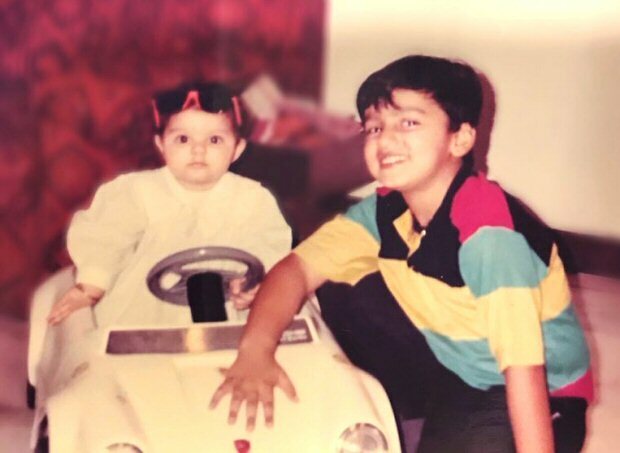 Anshula took to her Instagram to share a lovely photograph from their childhood and wrote a heartwarming birthday message for her elder brother. “Happy birthday Bhai ❤️ You are genuinely the kindest, most hardworking, strongest & funniest person I know, with the biggest heart. You’ve always been our “protector” & my anchor in more ways than one – my steadfast support, my shelter from the storm, my strength & my emotional cornerstone. I will always be grateful that you’ve been with me through it all, making sure we are strong enough to withstand anything & that we will always come out on the other side unscathed. Always continue marching to your own beat, because we wouldn’t have you be any other way❣️love you to infinity @arjunkapoor #MyNumeroUno #AlwaysByYourSide #BlessedWithTheBest #HeartAndSoul #MostFavorite #JuniorKapoors #OmgLookAtThoseEyes,” she wrote.